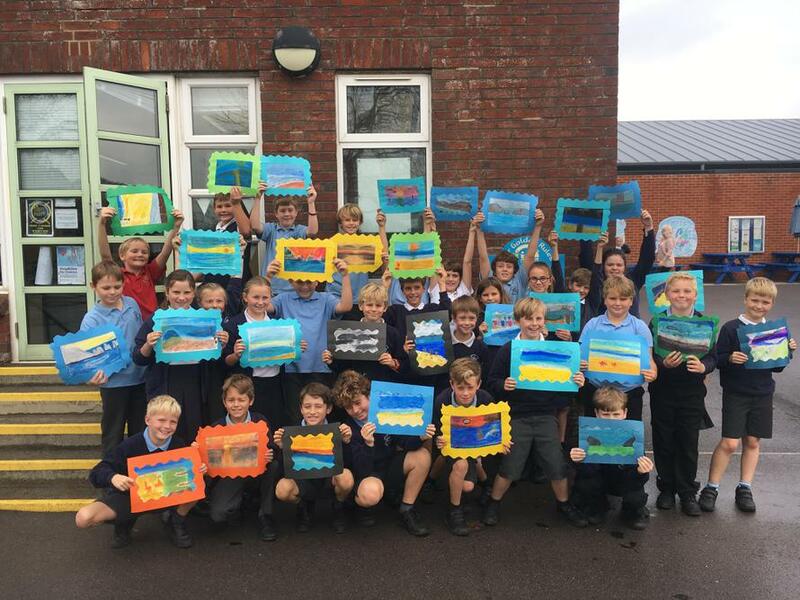 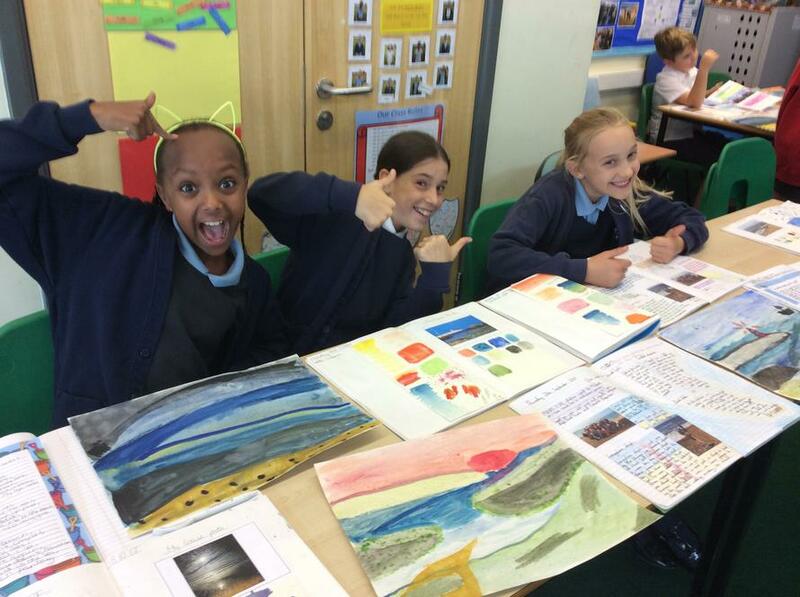 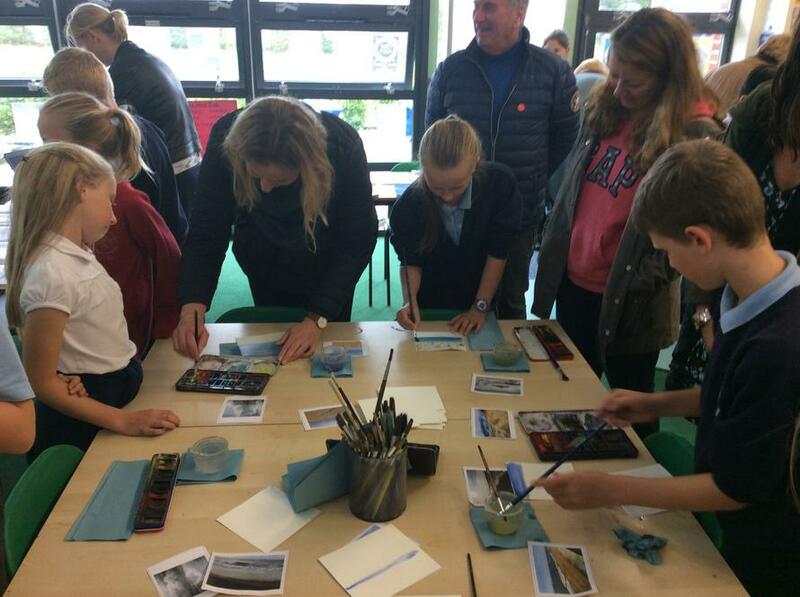 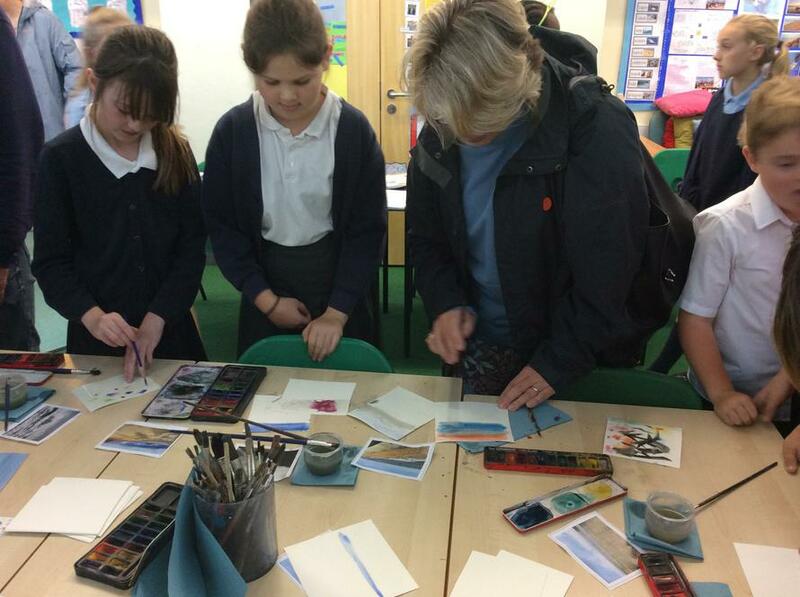 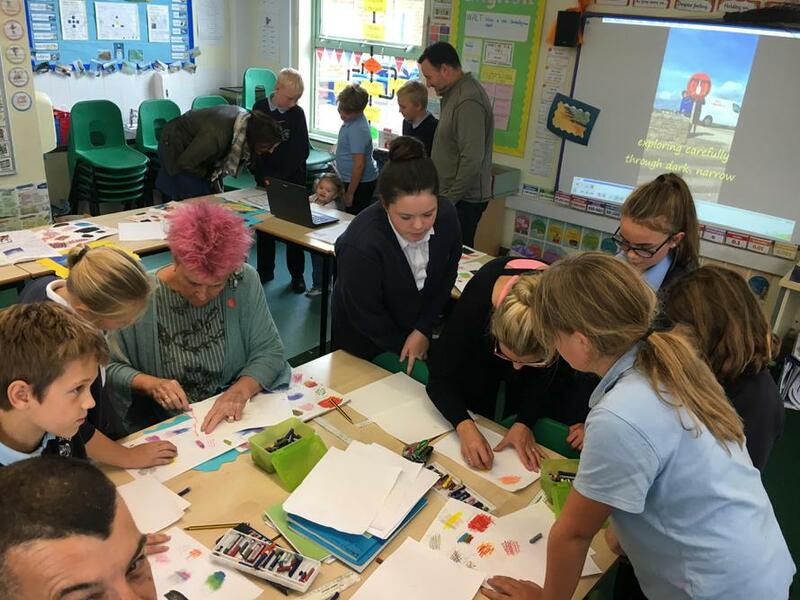 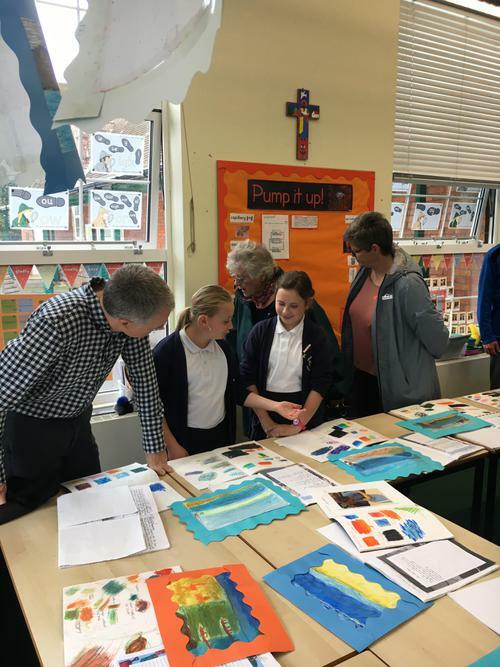 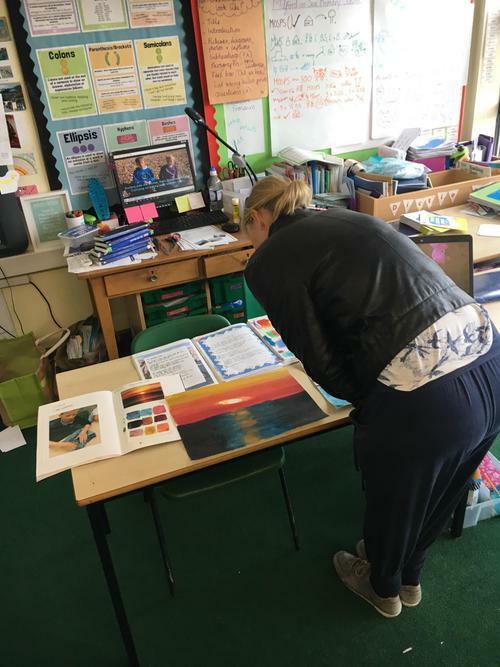 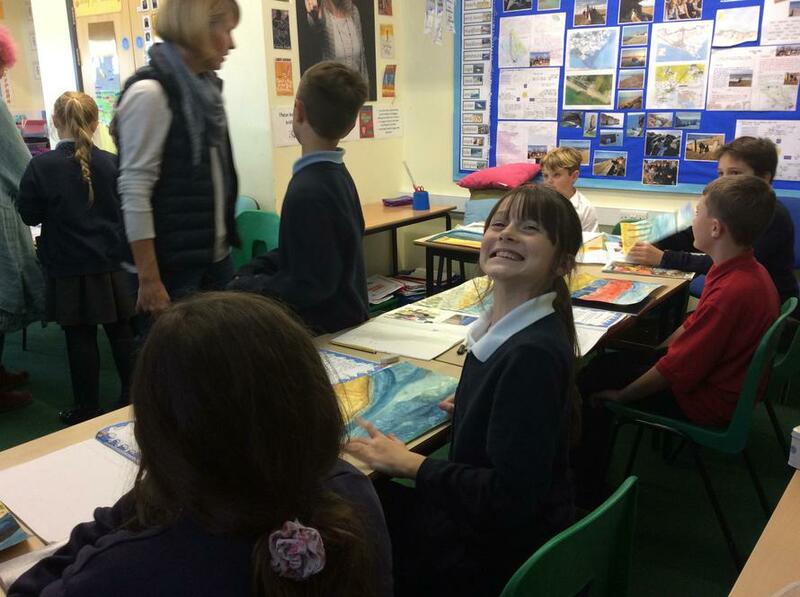 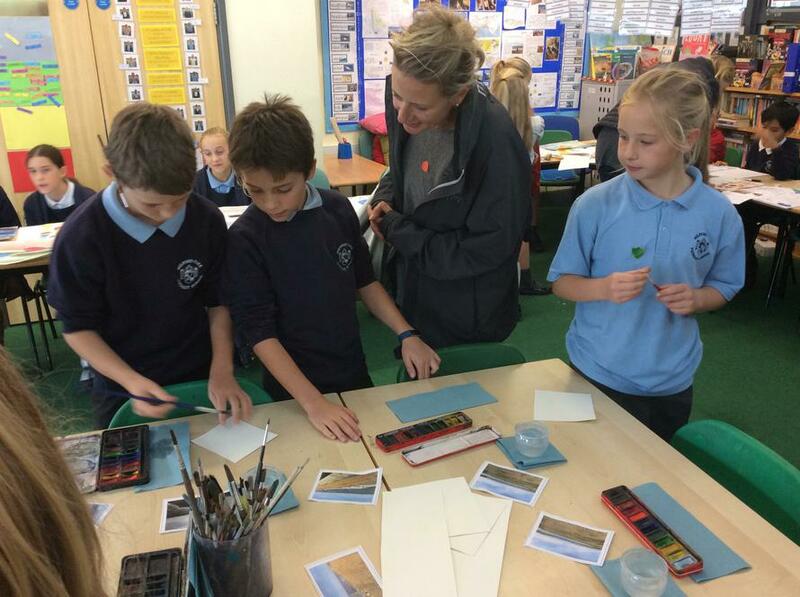 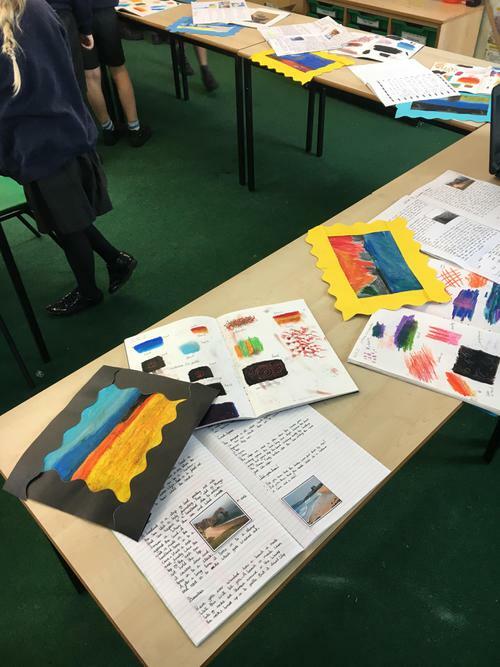 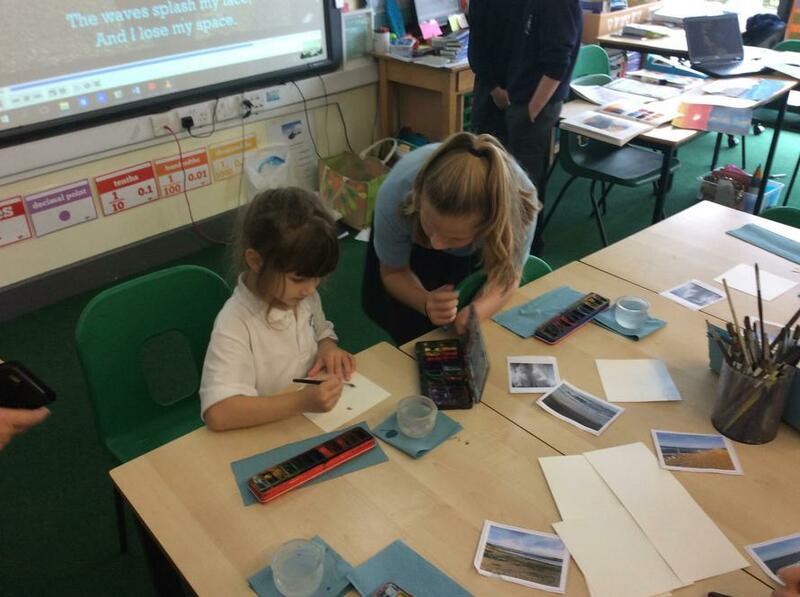 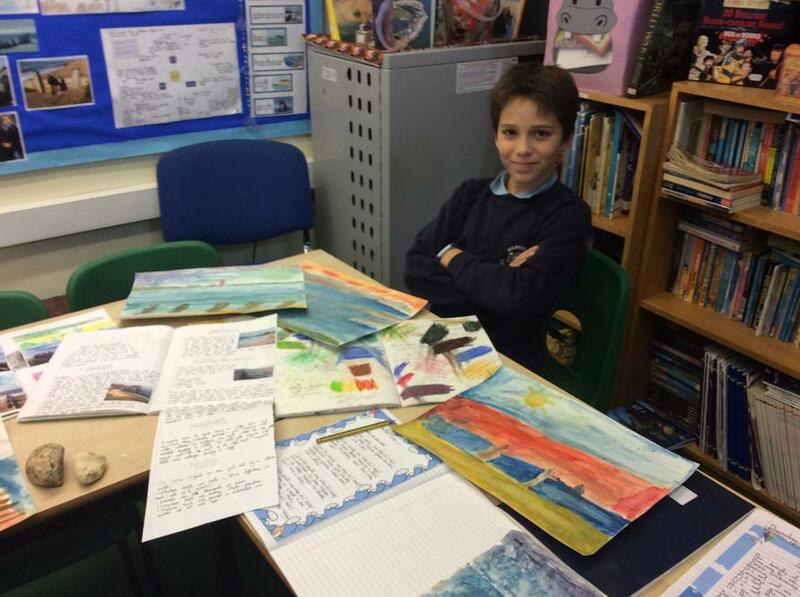 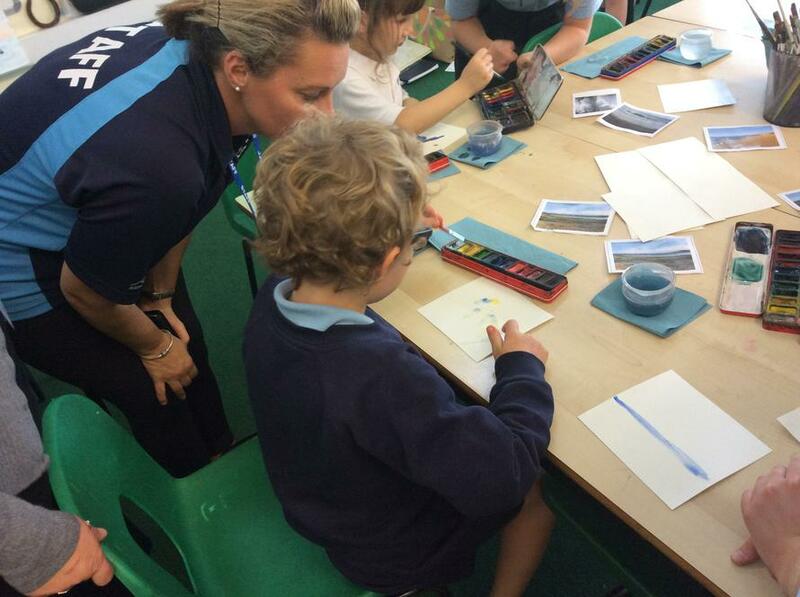 Year 5/6 have been having a great time exploring different mediums to create various coastal art masterpieces. 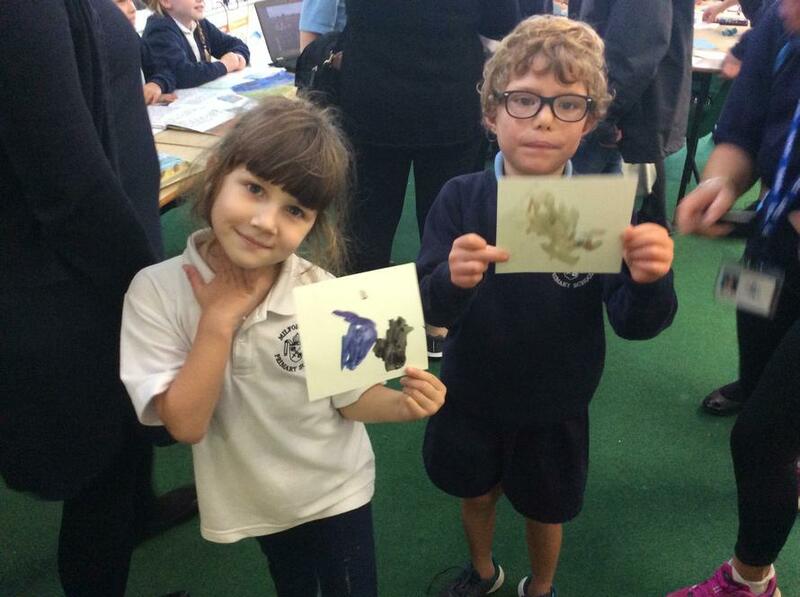 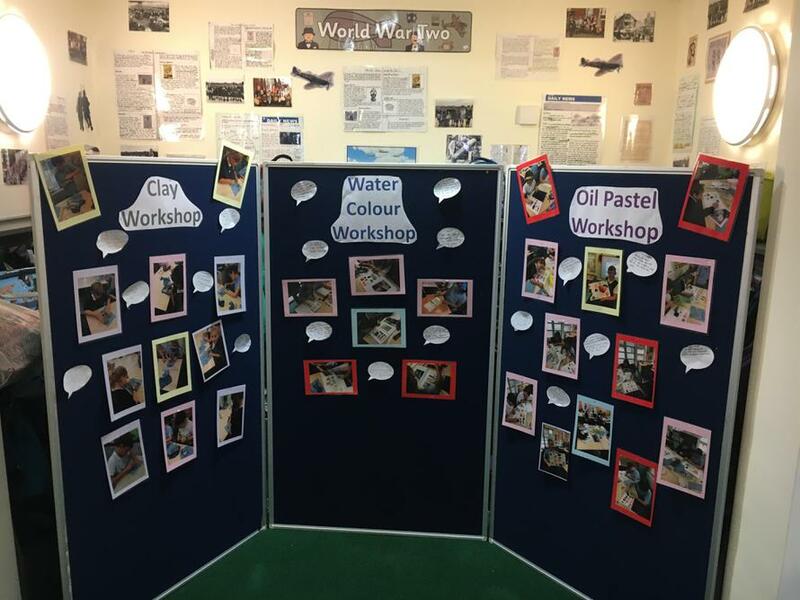 Each child took part in 3 workshops: oil pastels, water colour and clay. 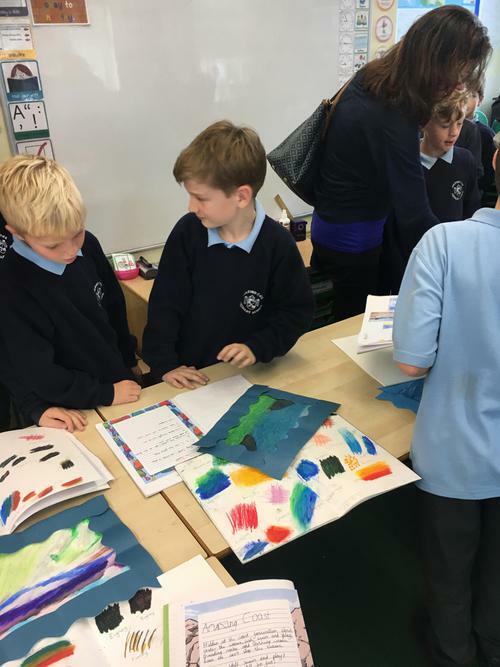 They then decided which medium to choose for their final piece. 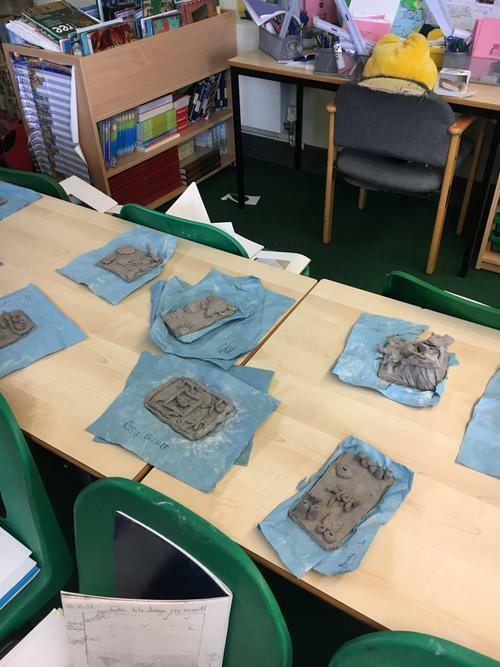 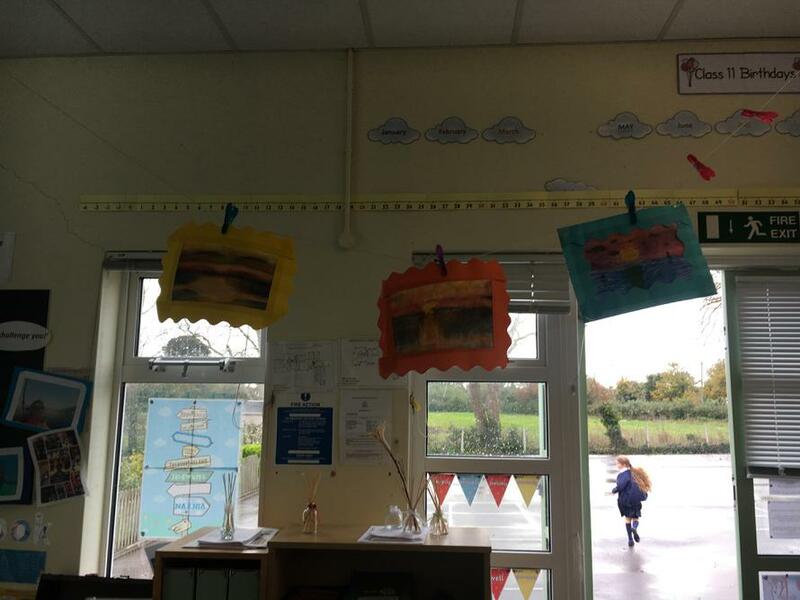 As you can see the children produced some excellent pieces! 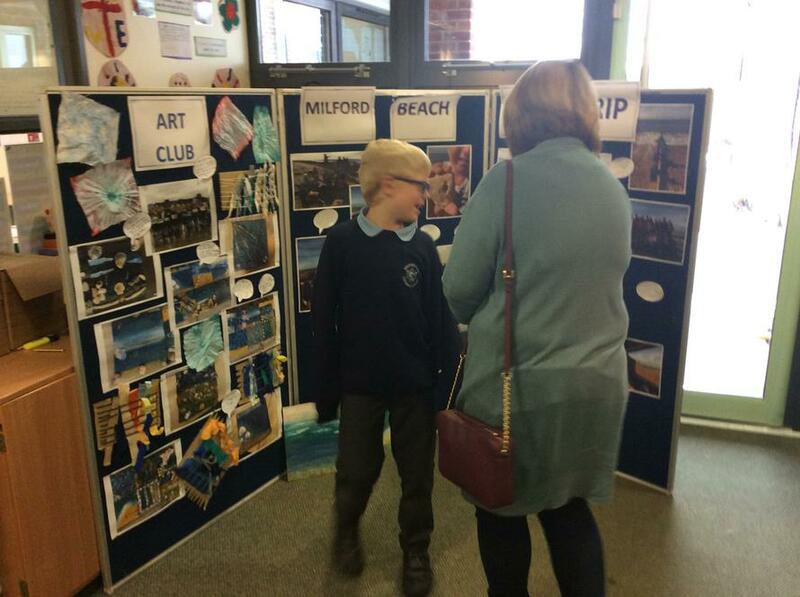 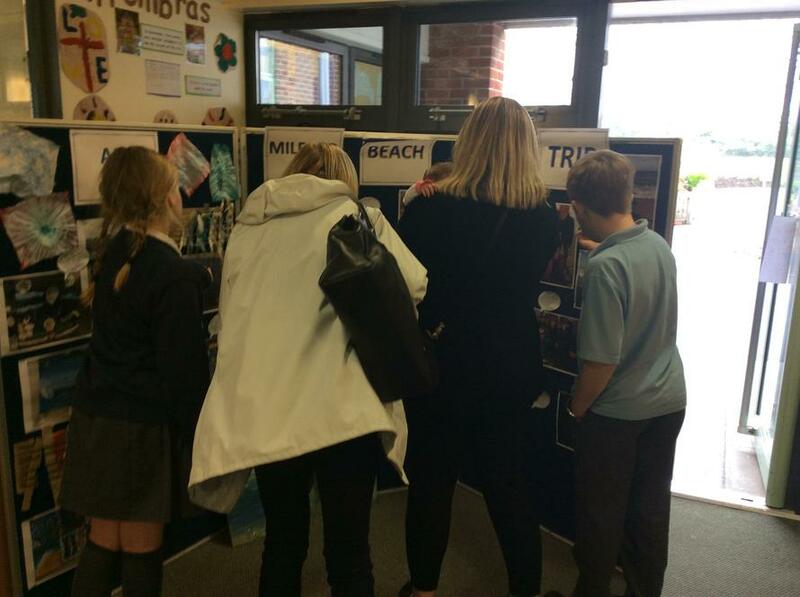 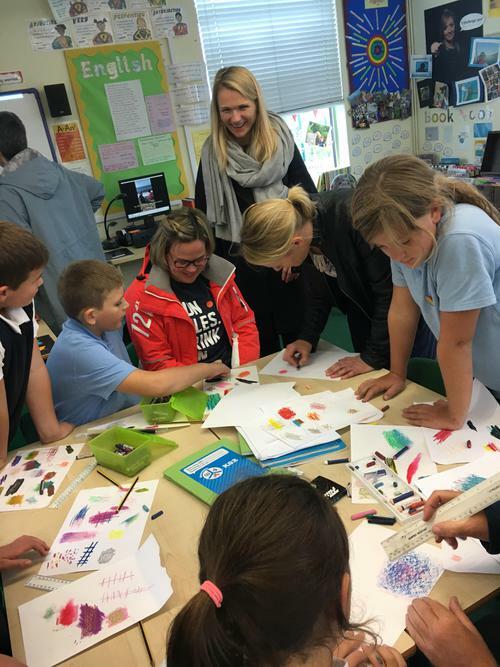 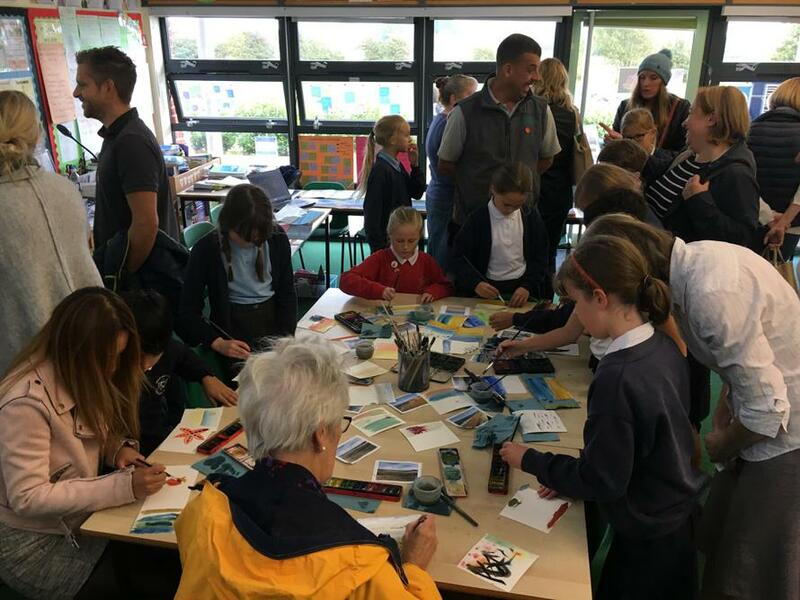 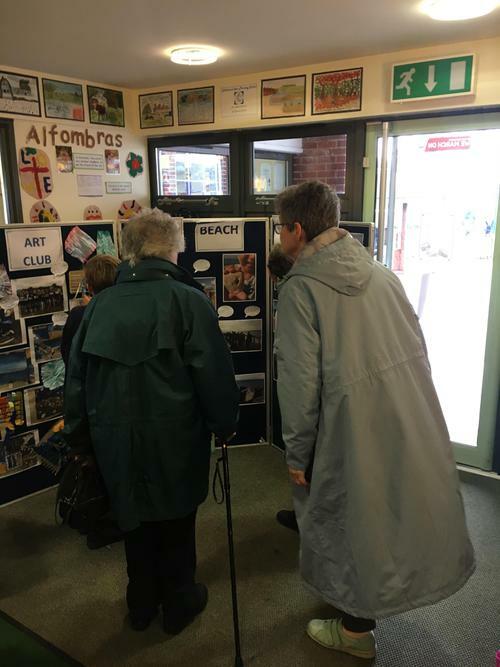 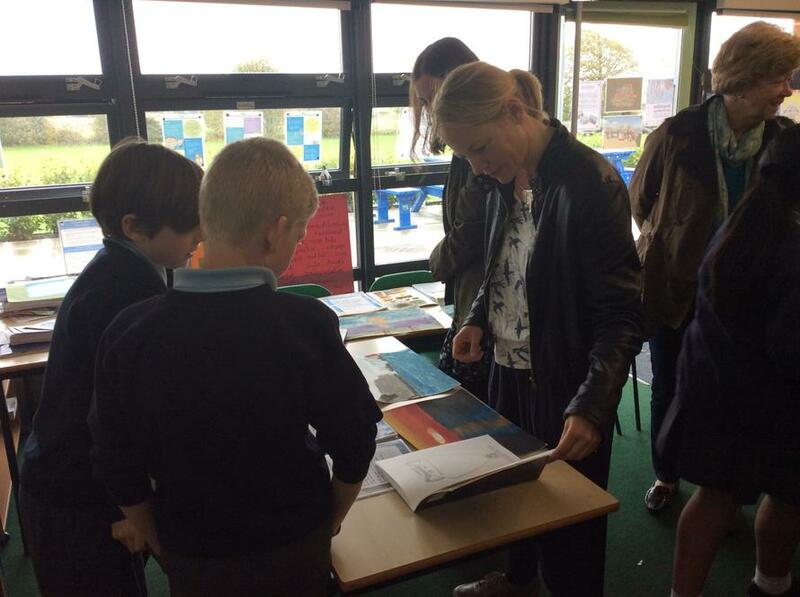 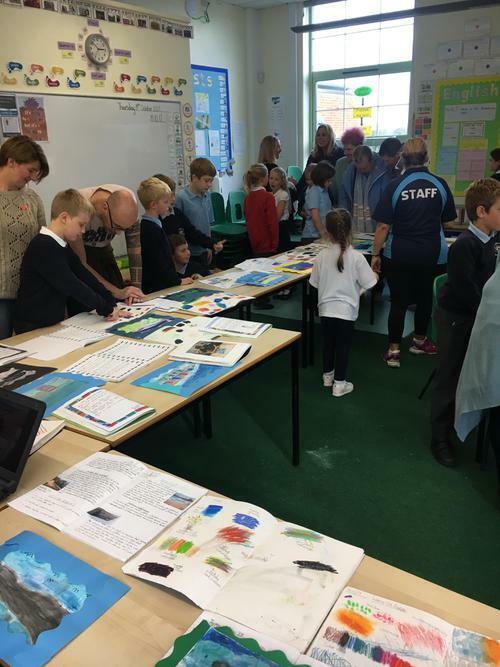 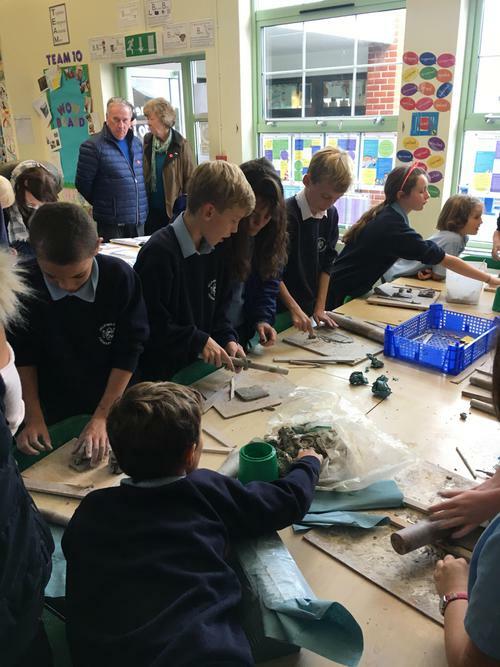 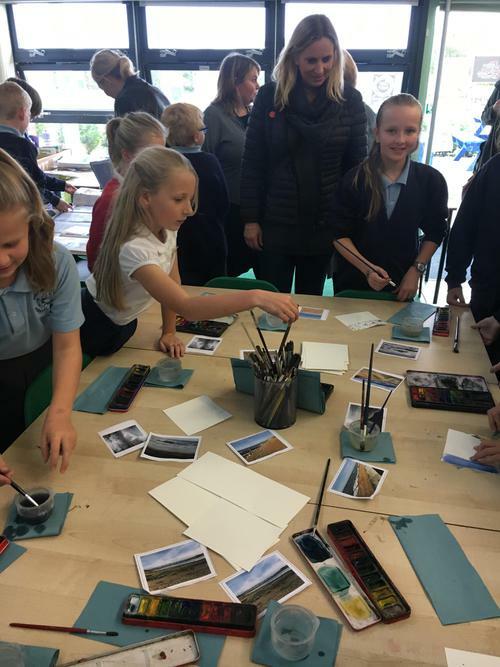 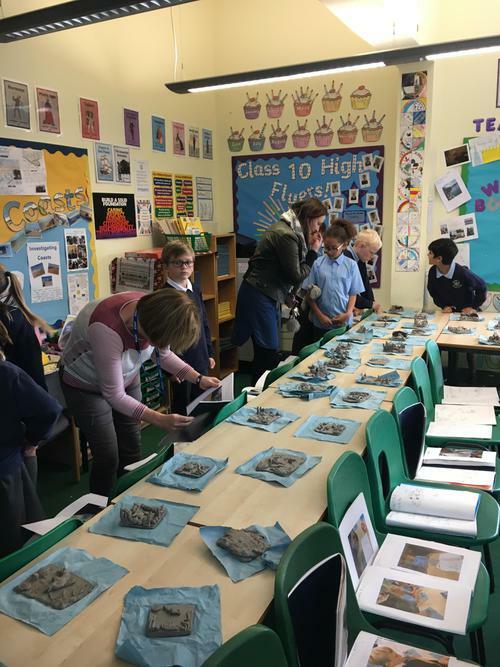 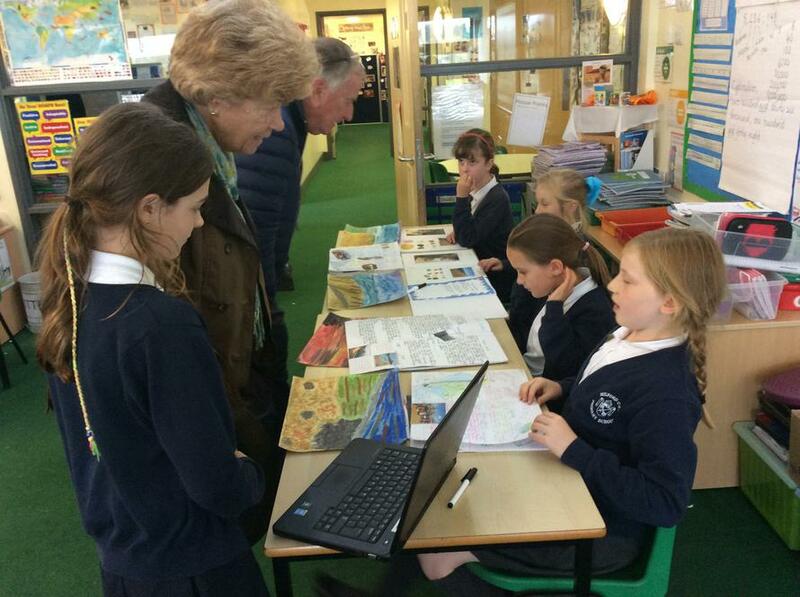 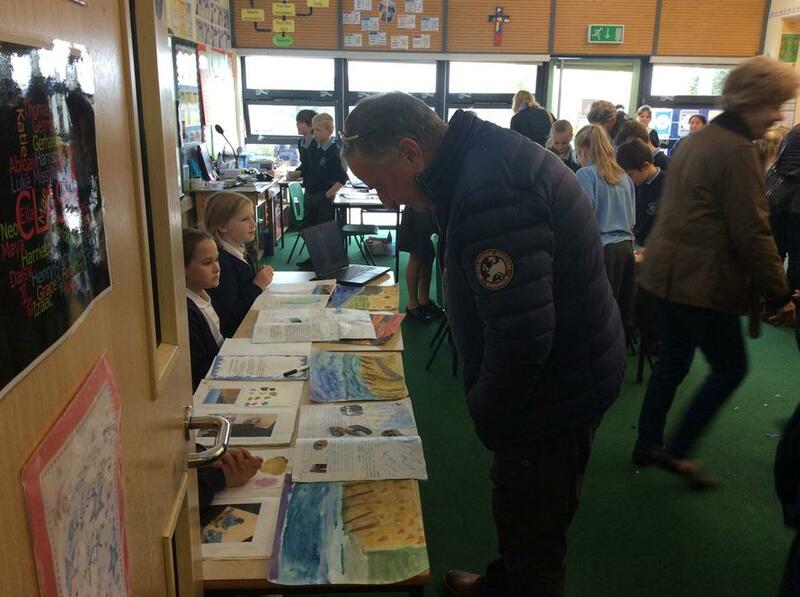 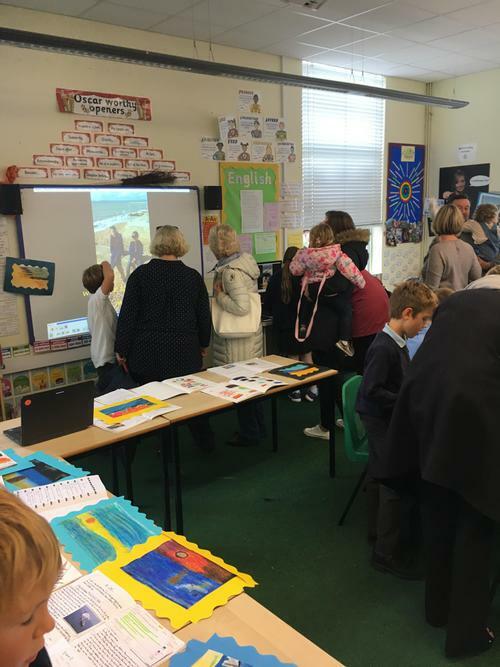 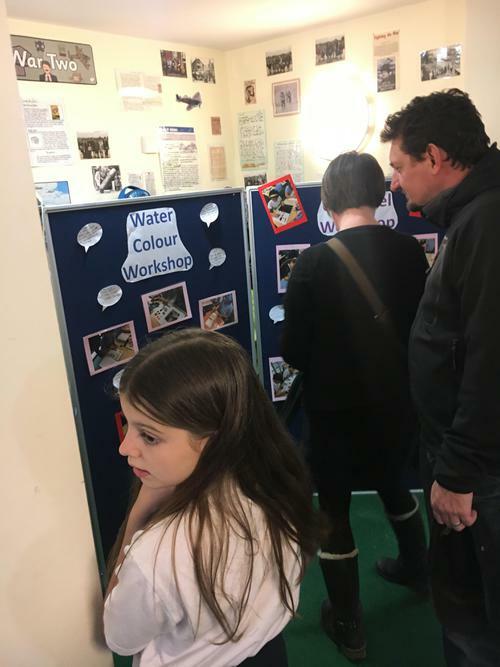 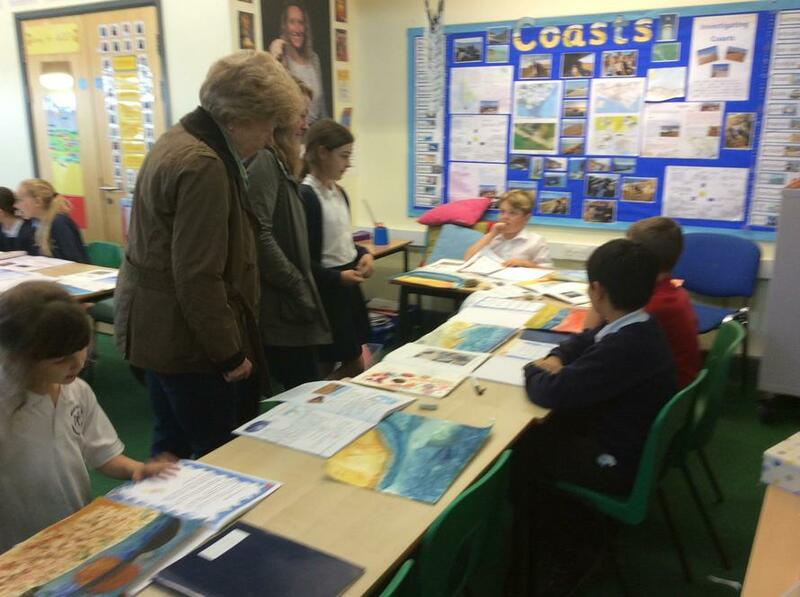 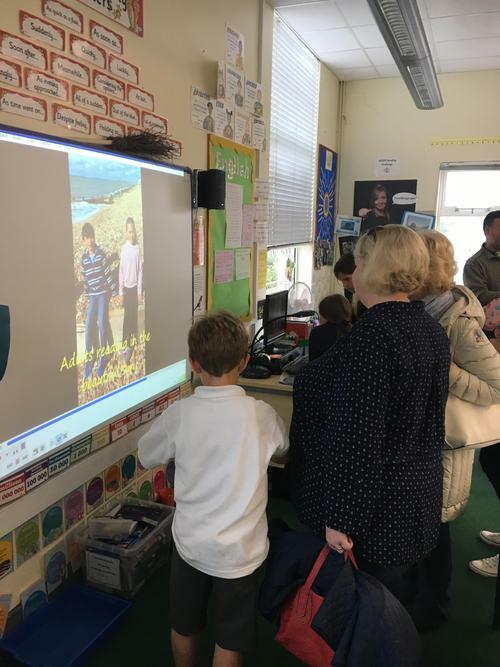 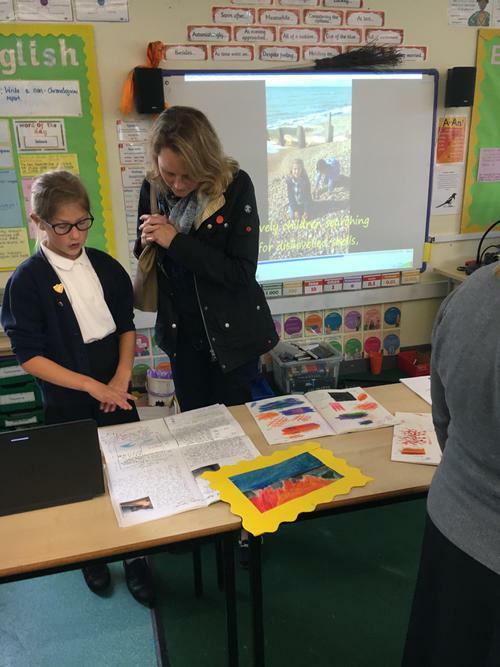 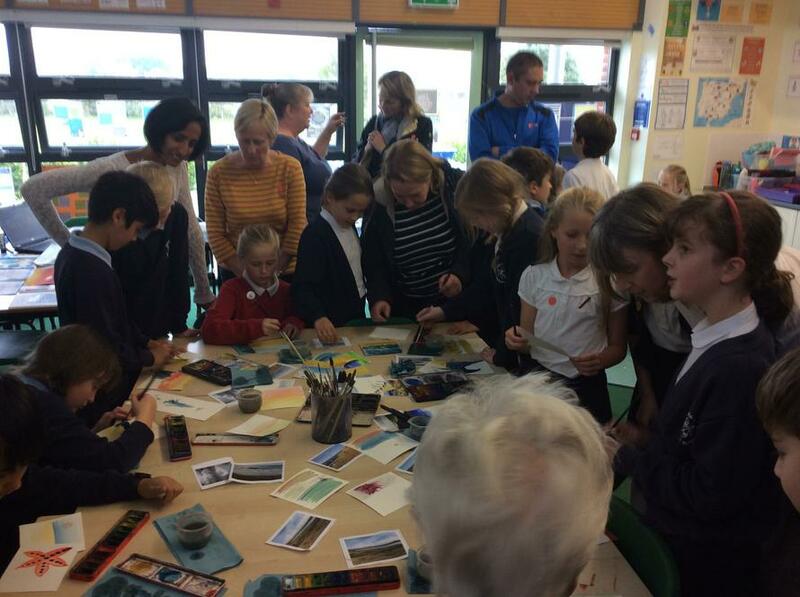 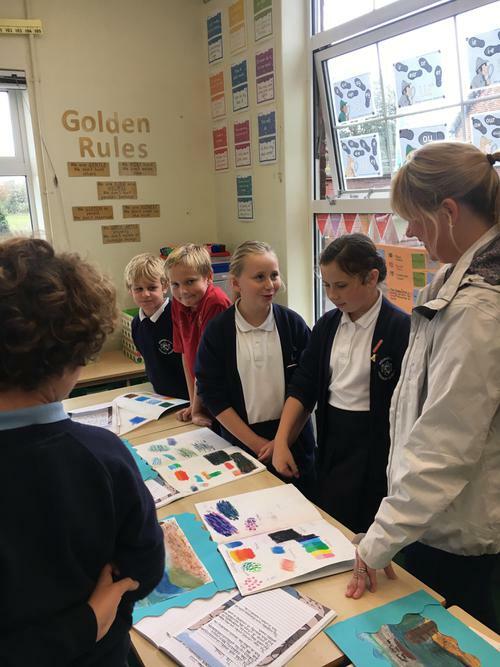 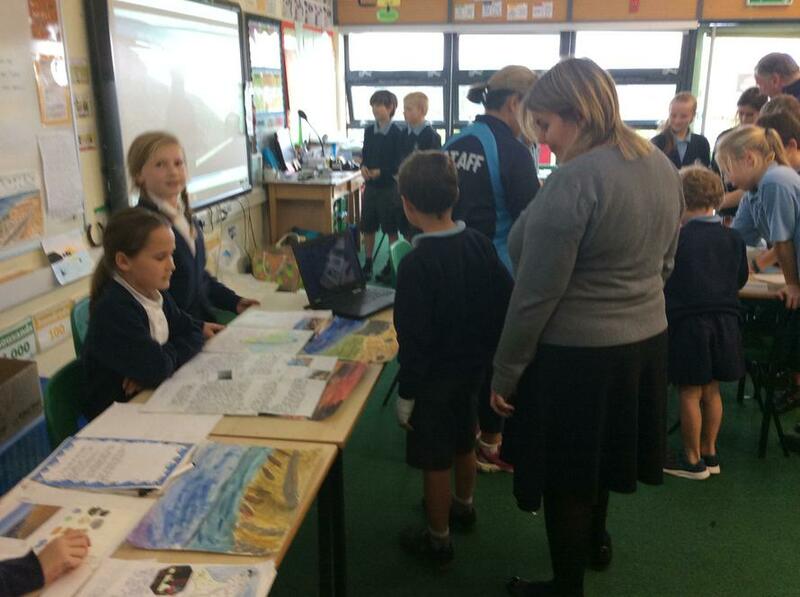 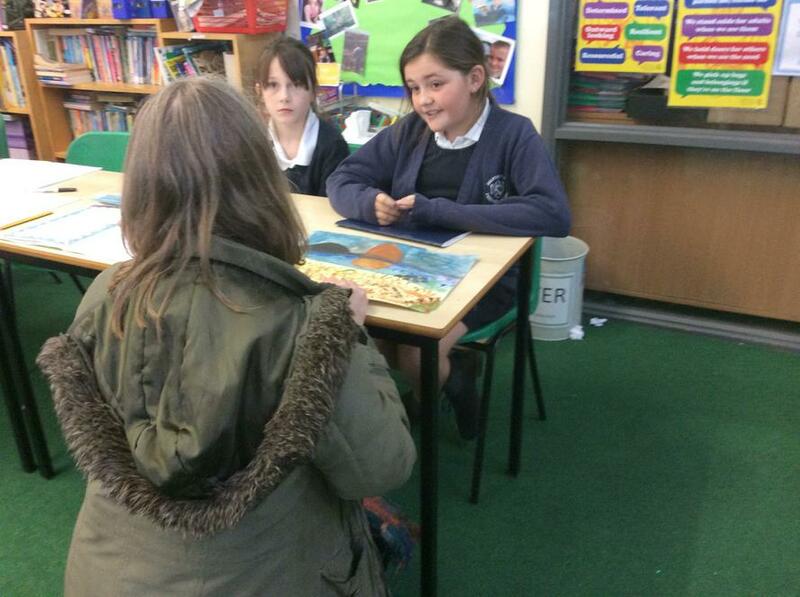 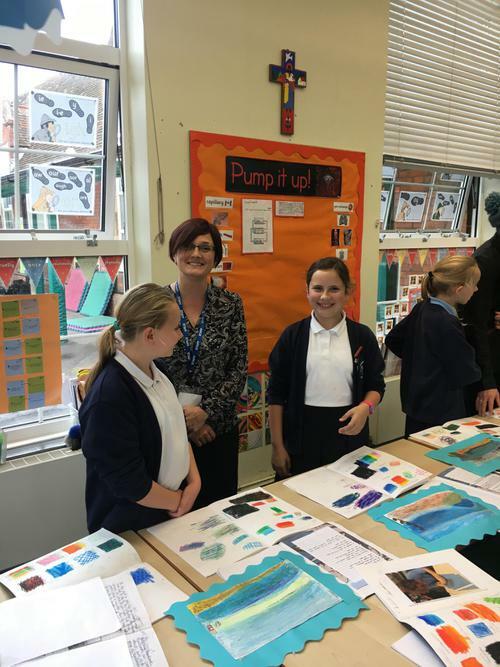 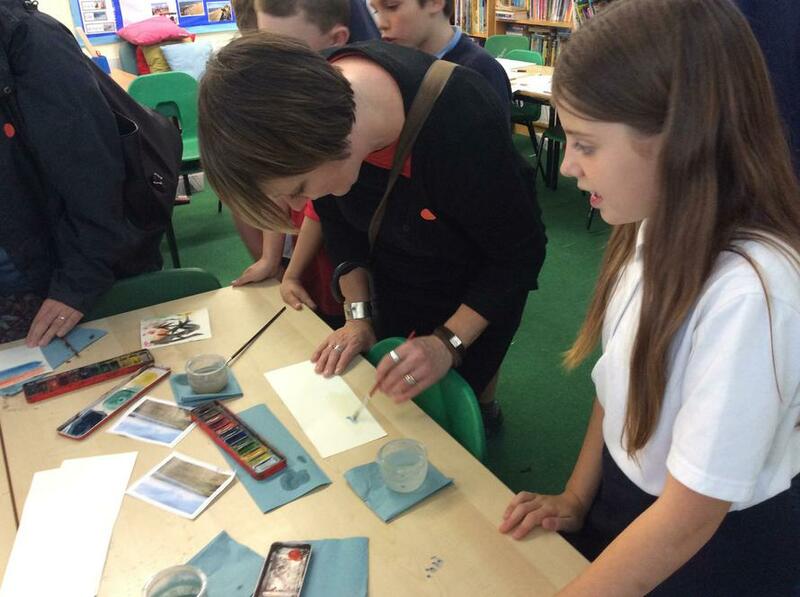 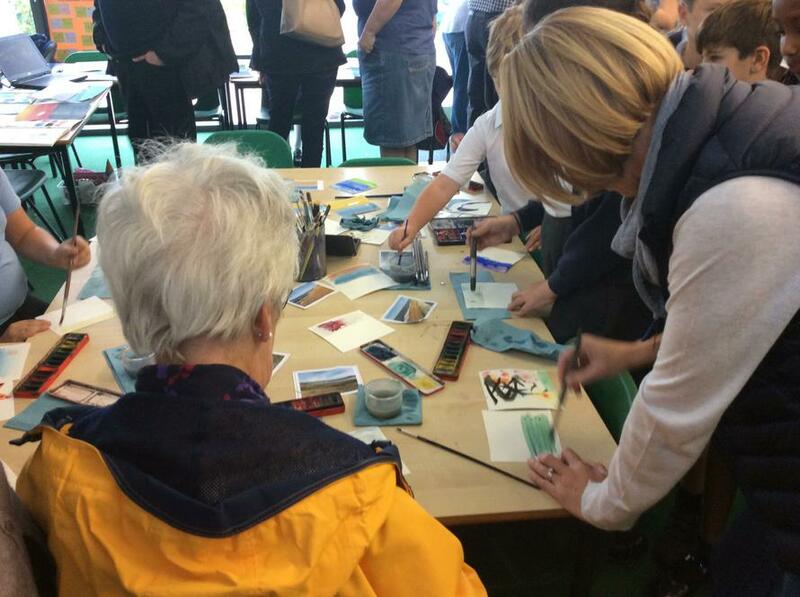 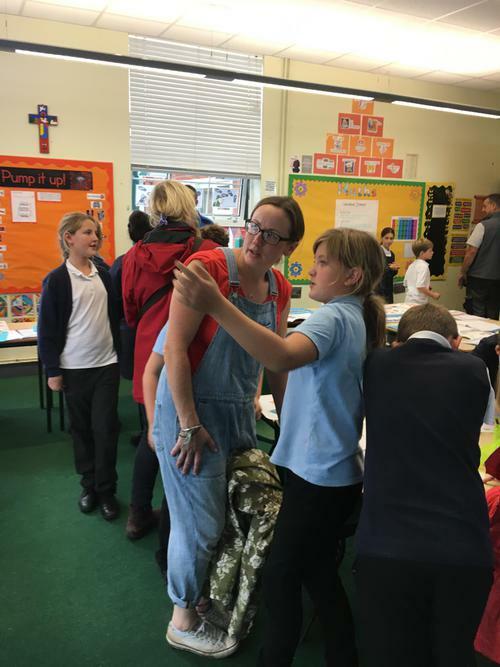 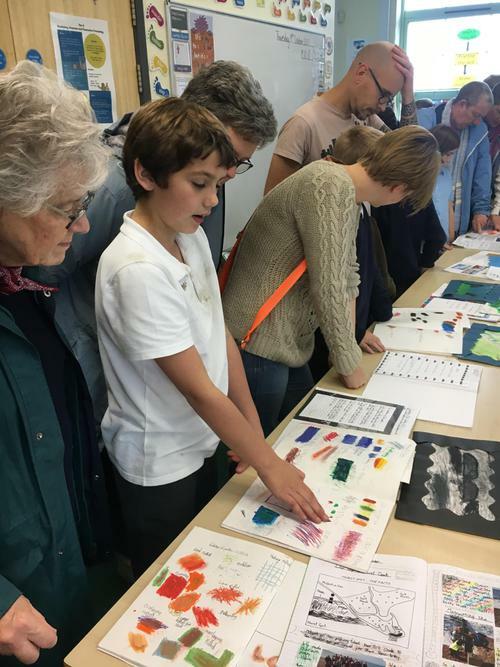 The Year 5/6 Art Week culminated in opening a Coastal Gallery for families to visit. 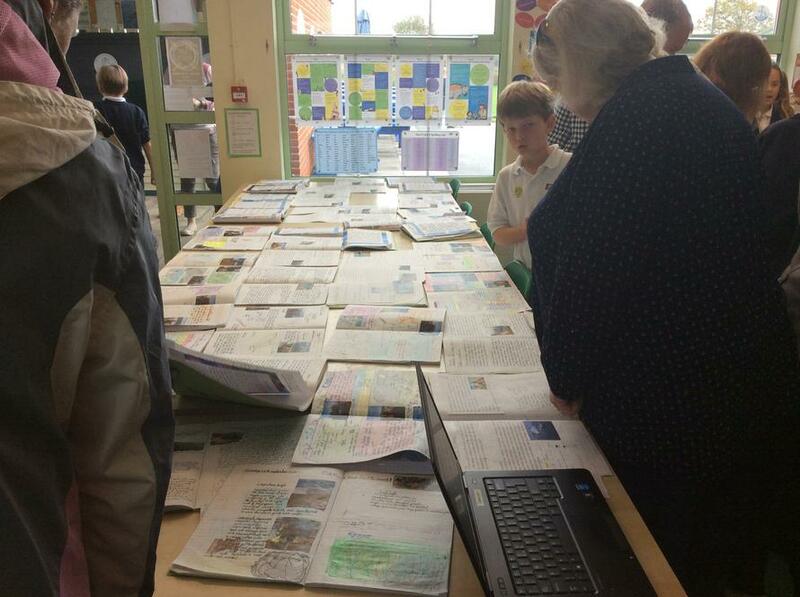 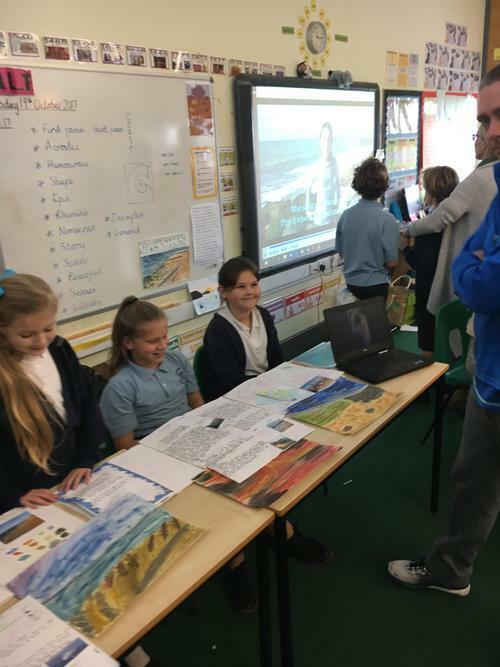 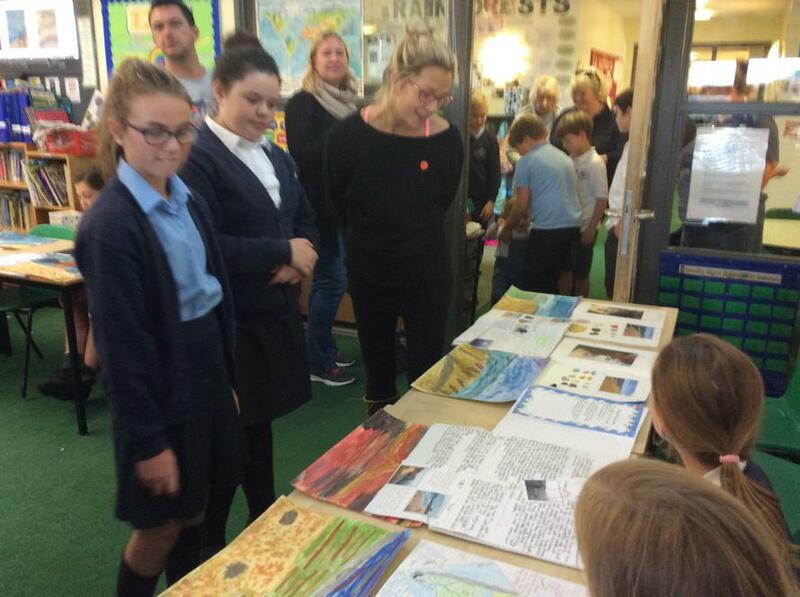 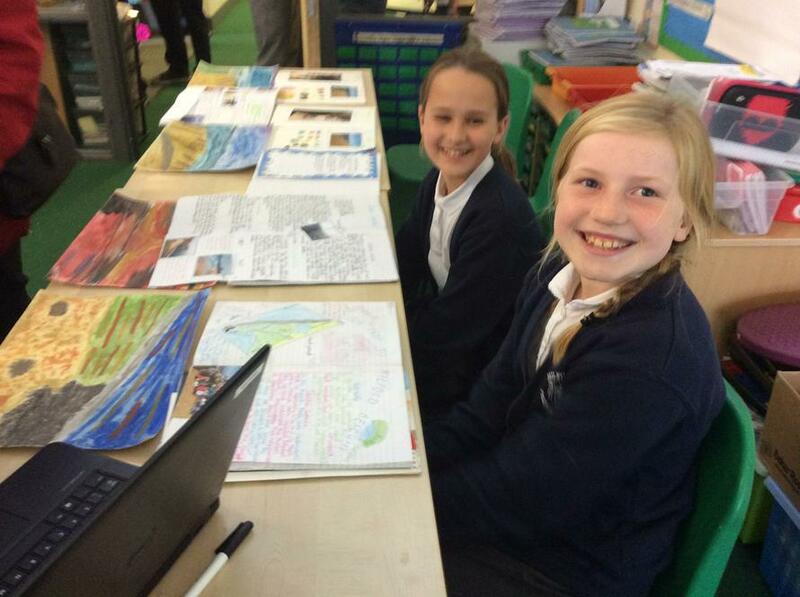 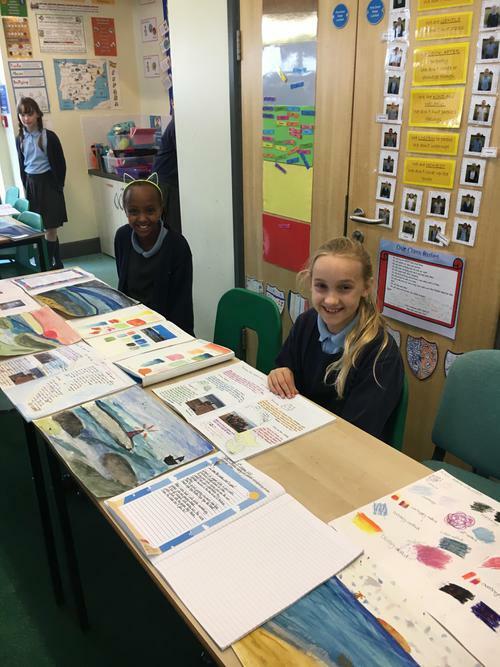 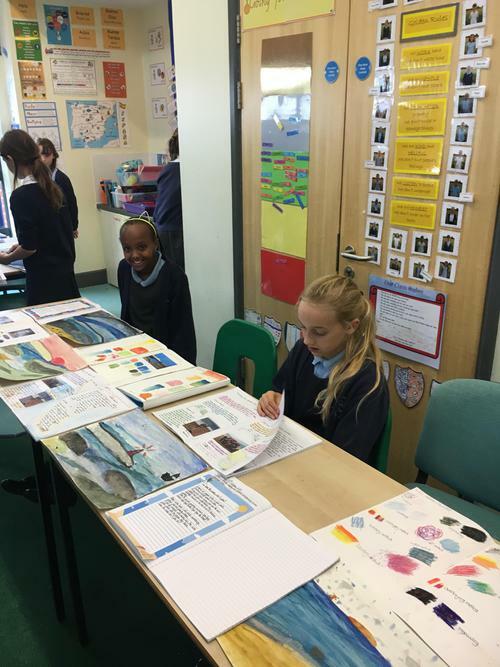 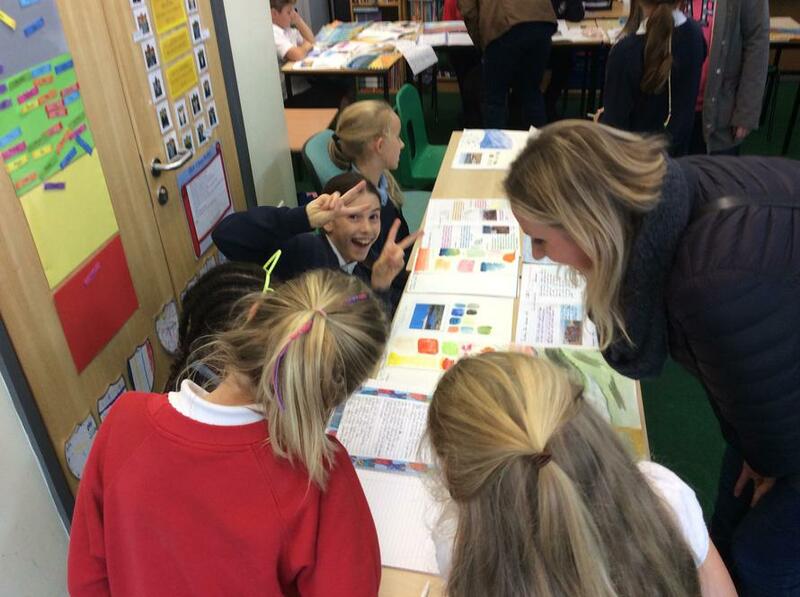 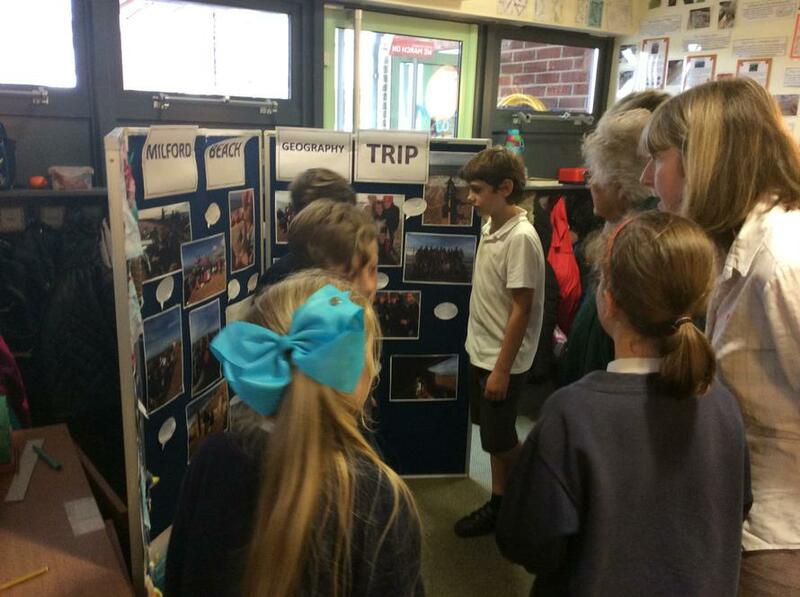 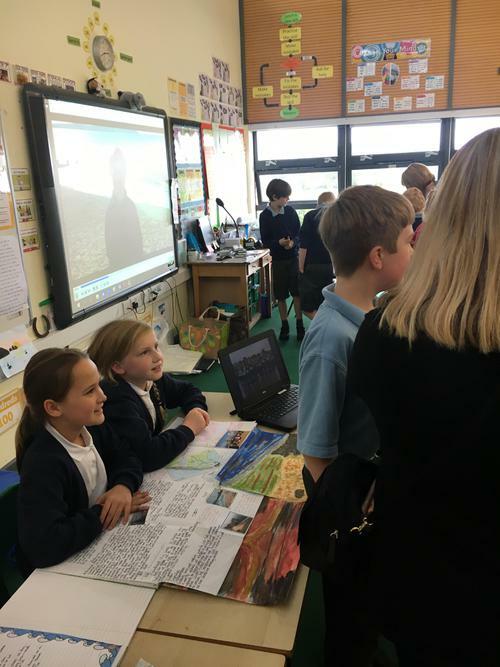 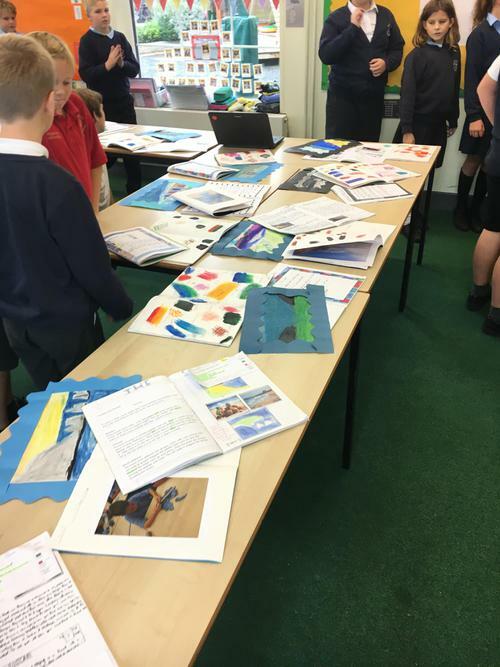 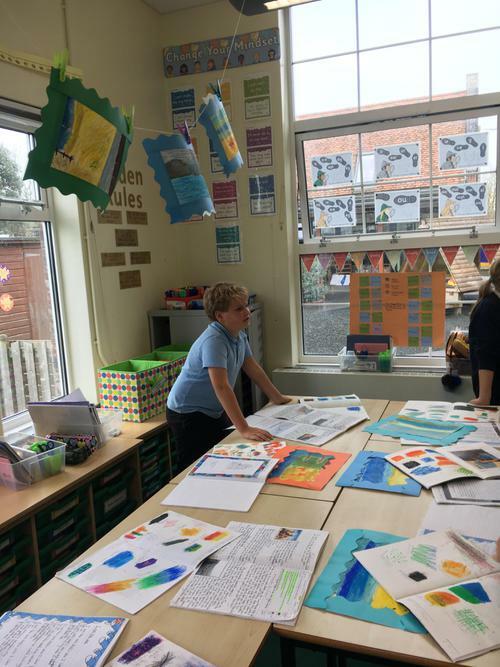 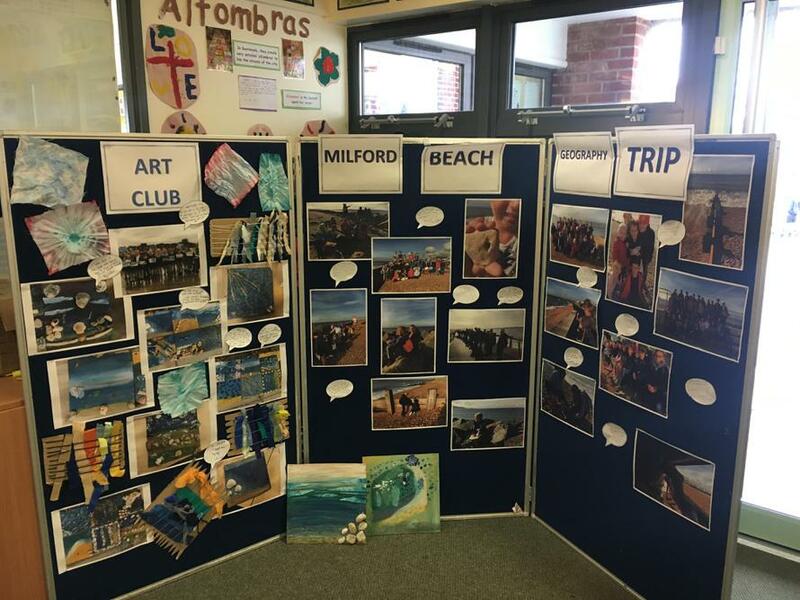 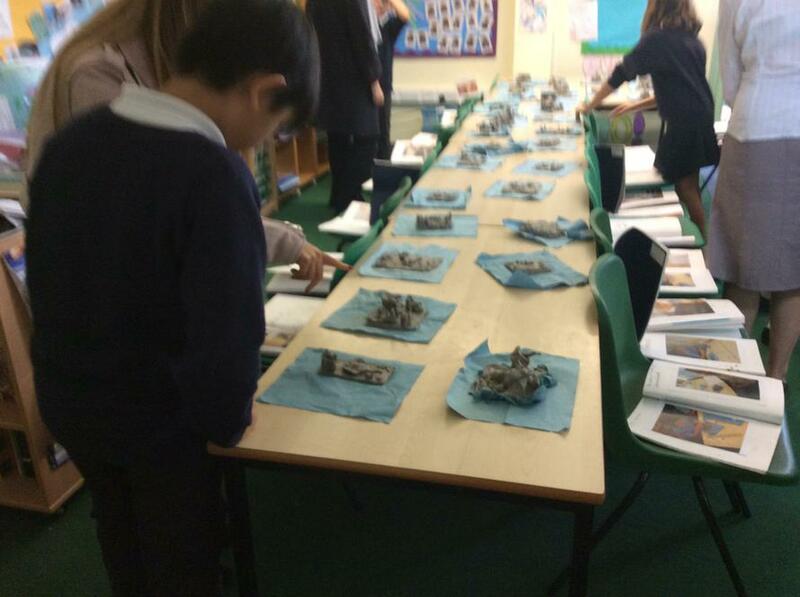 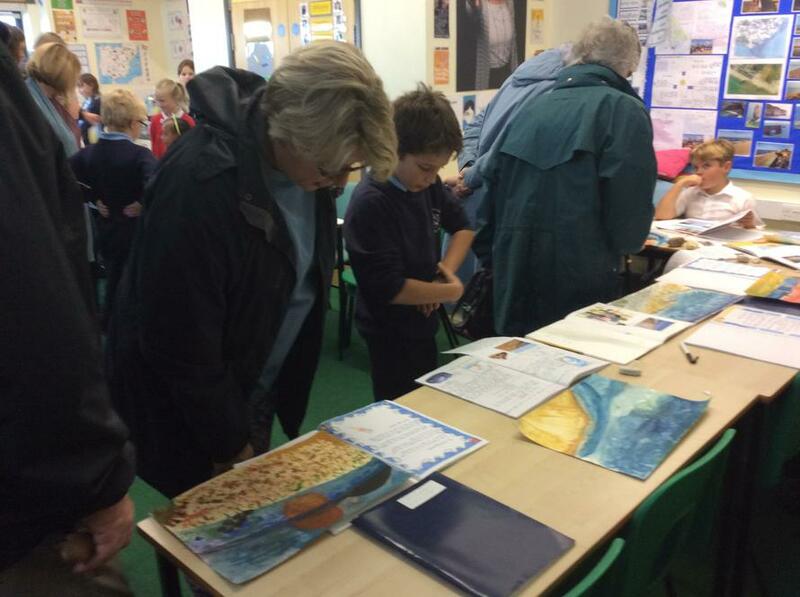 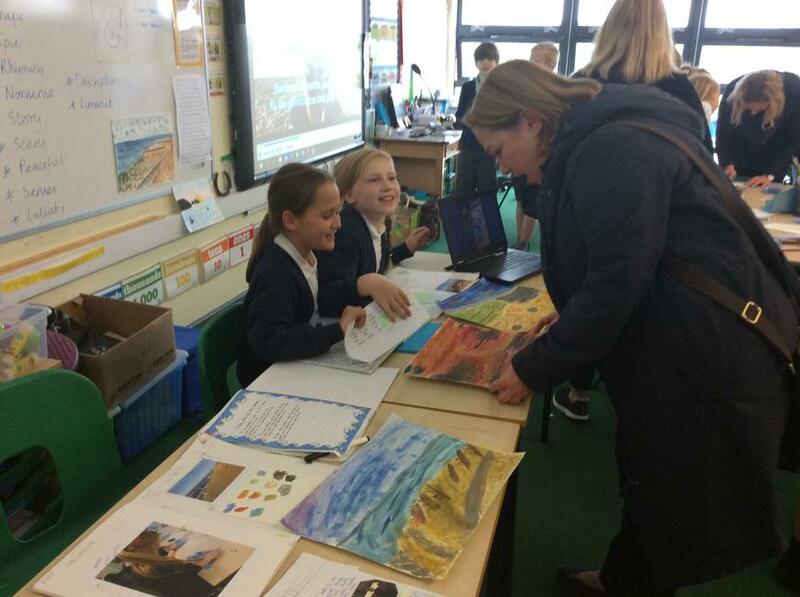 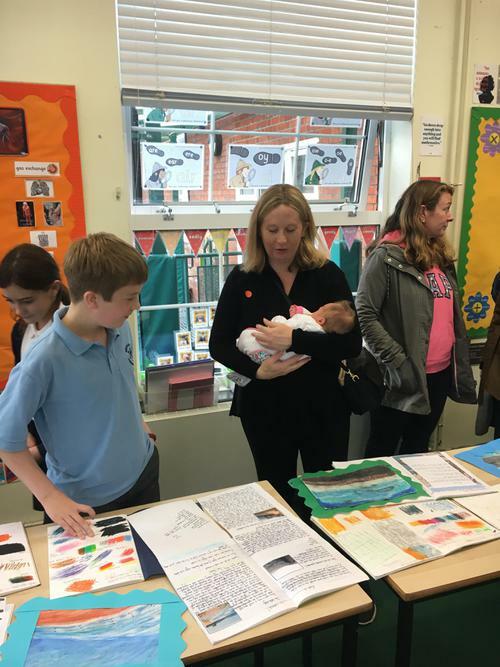 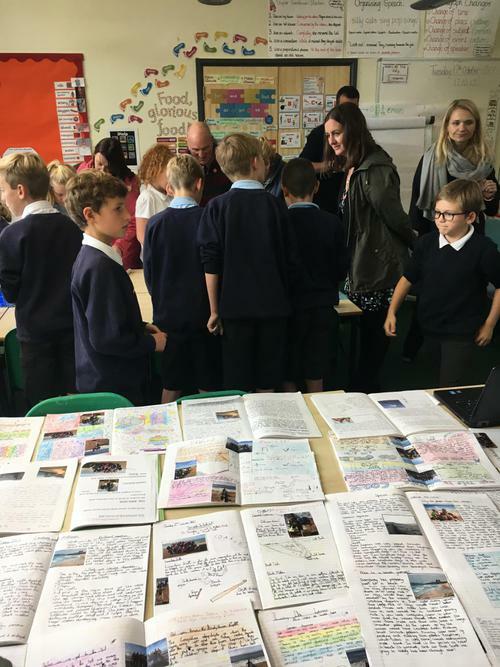 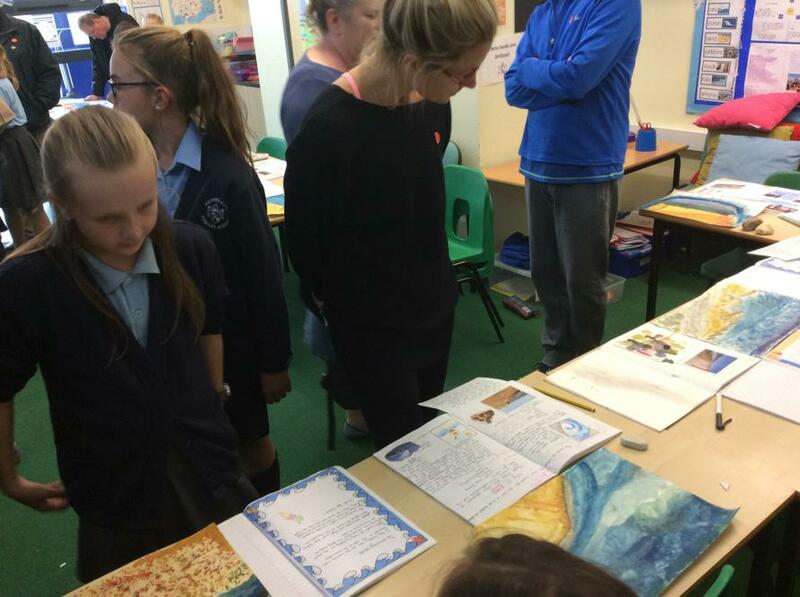 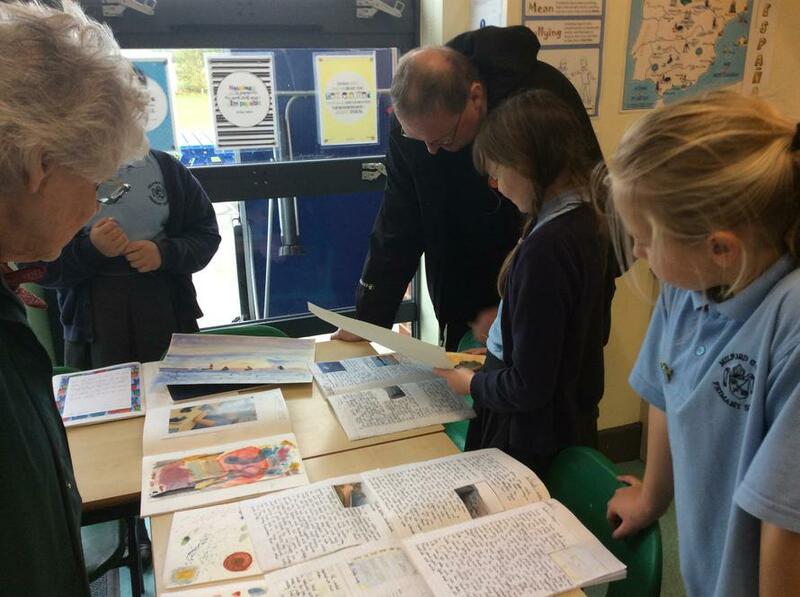 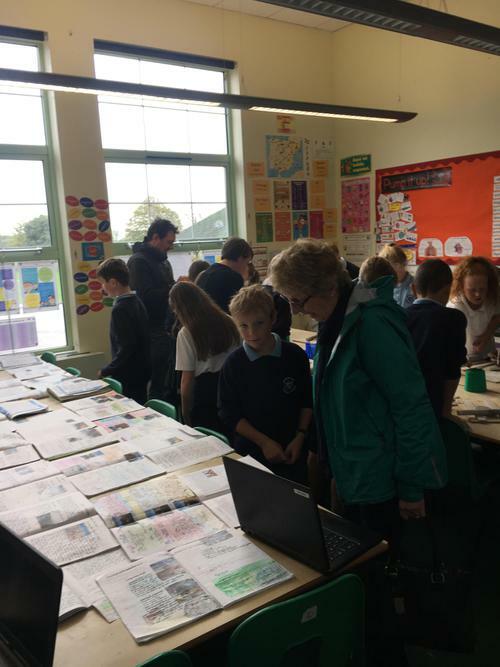 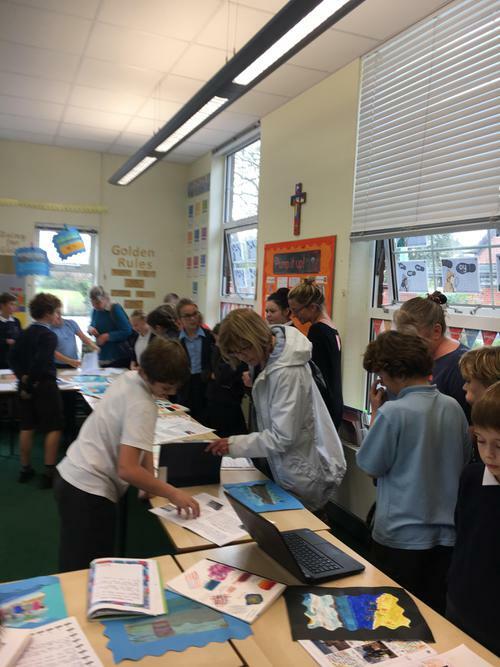 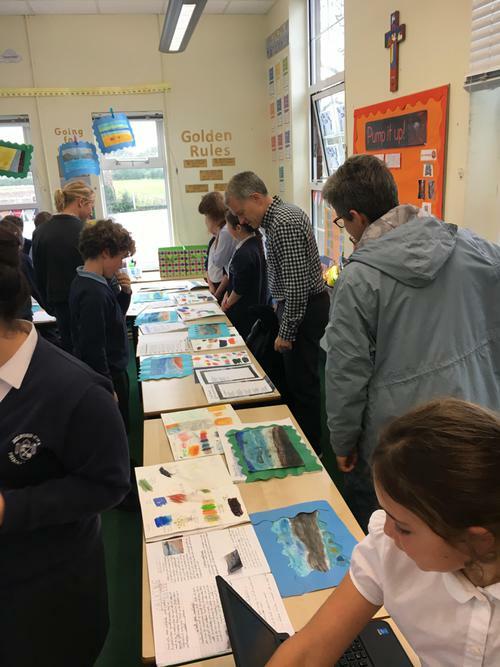 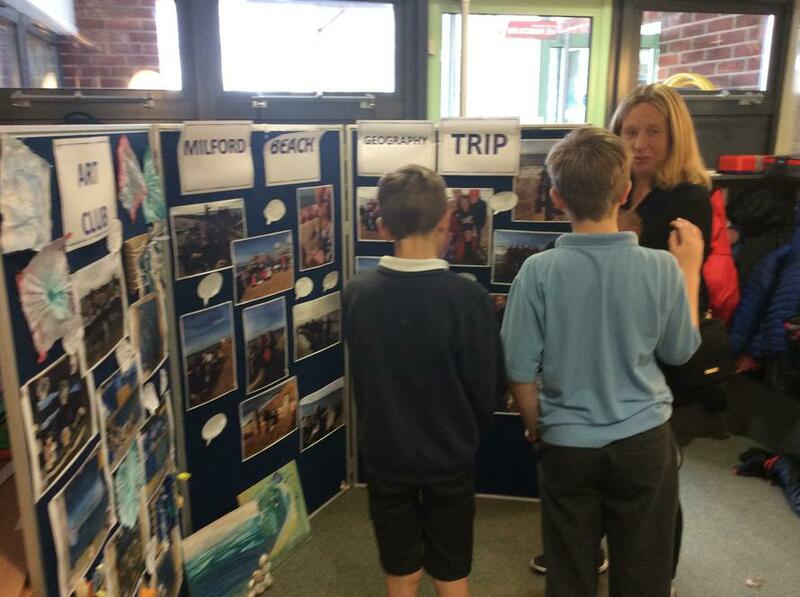 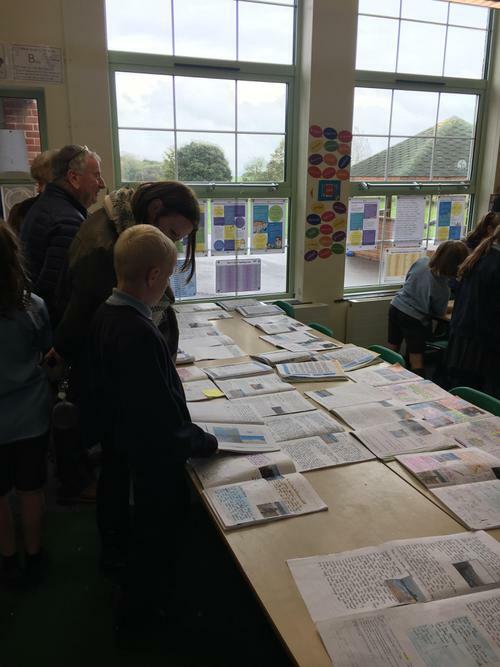 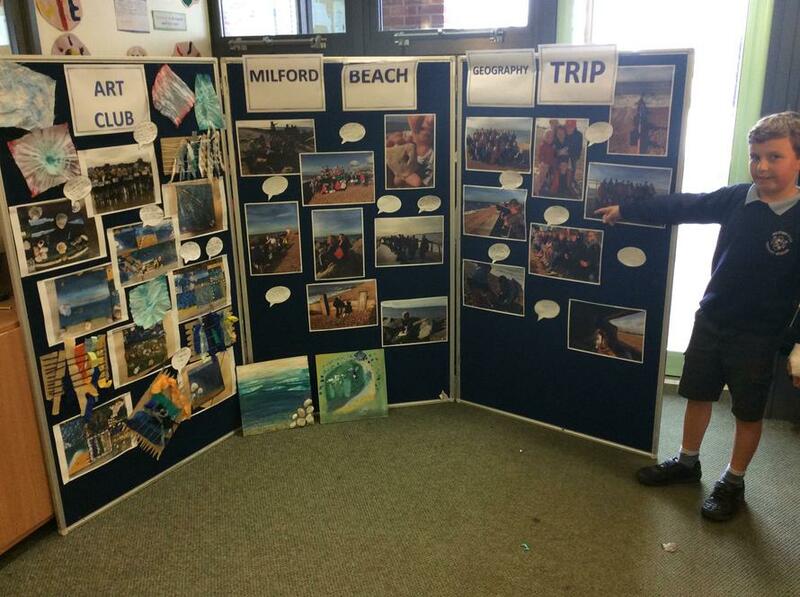 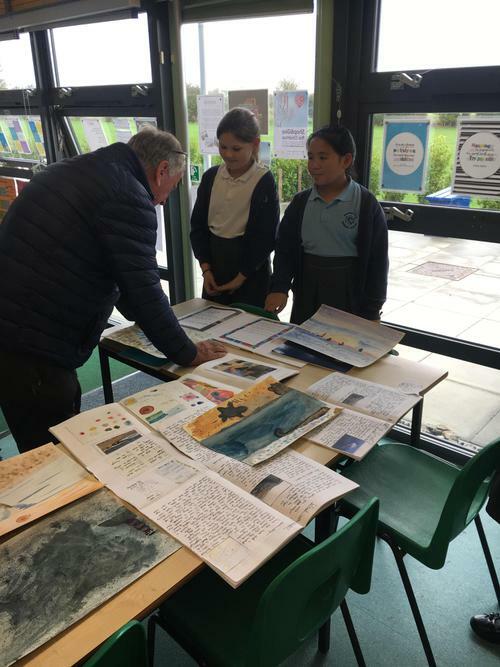 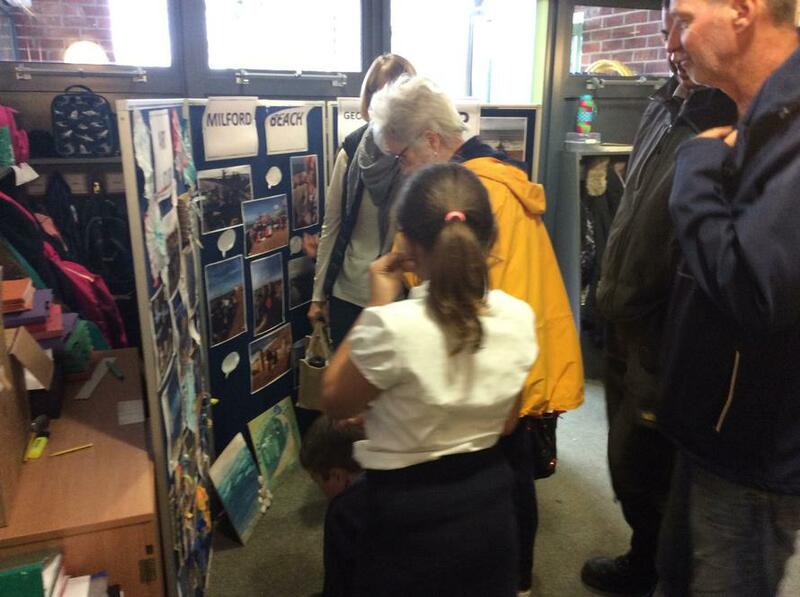 We all displayed our final pieces as well as our Geography and English work from the past term. 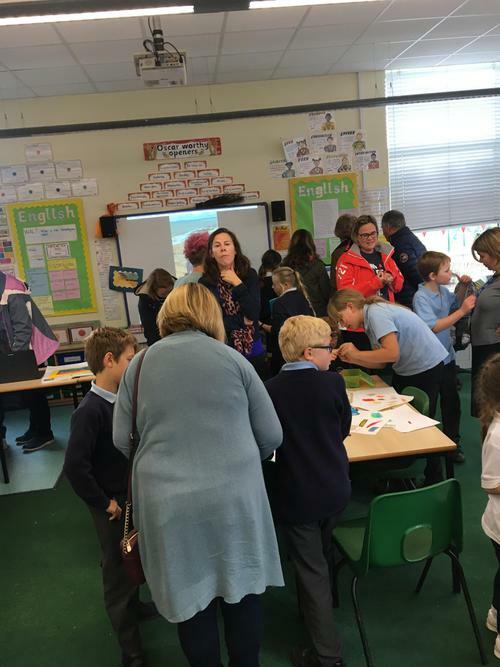 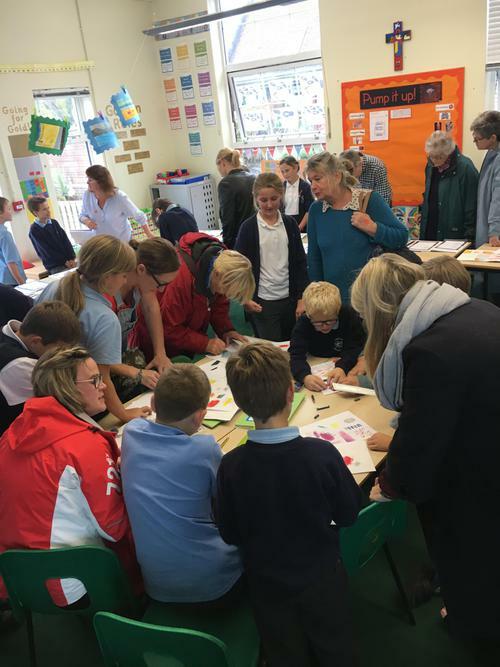 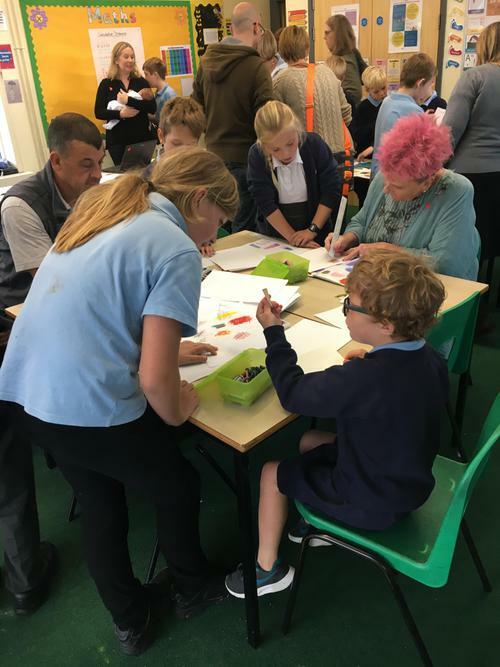 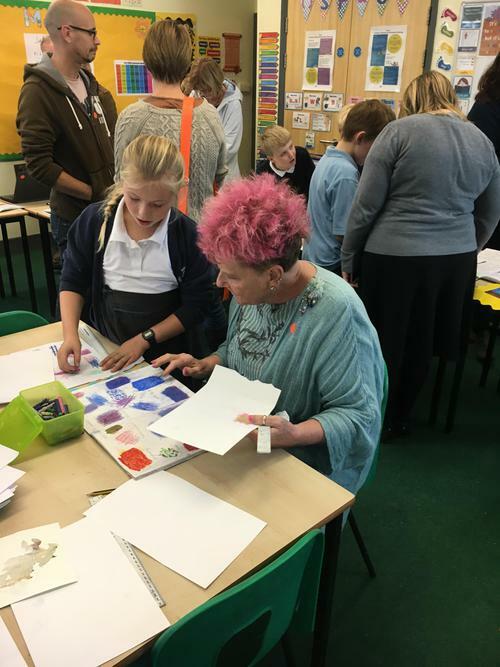 Everyone had lots of fun and some adults were even encouraged to learn some of the skills we had been taught over the past week.